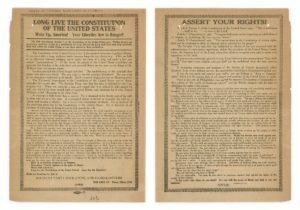 Schenck v. United States (1919) was a landmark Supreme Court case that decided that certain speech is not protected under the first amendment. The Supreme Court decided that speech was not protected if it was a “clear and present danger”, to the public or government. It was this case that Justice Oliver Wendell Holmes Jr. coined the famous example of shouting “fire!” in a crowded movie theater. Shortly after the start of the World War I, President Woodrow Wilson started an unprecedented propaganda campaign to rally support for the war. However, Wilson and many other government leaders, had a strong sense of ethnic nationalism towards their English roots. And this sentiment started a fear of Irish, Italian, and German insurrection in the country. President Wilson said, “Any man who carries a hyphen around with him carries a dagger that he is ready to plunge into the vitals of the republic.” Government propaganda made every effort to paint Germany, as well as German people, as the enemy of America. This was problematic, because the US had a large German immigrant population. The propaganda then started a chain of anti-German hysteria, and made German citizens outcasts in the United States. The government promoted citizens to spy on their German neighbors and employees, report any pro-German sentiment, and this led to the unfortunate persecution of German Americans. .
To continue with this unprecedented war effort, the United States passed the Espionage Act of 1917. The goal of the act was to prevent interference of military operations and recruitment, the promotion of government insubordination, and loyalty towards enemies of the state . The act gave the United States government the power to suppress any literature or promotions they deemed advantageous to their enemies, and detrimental towards the government’s goals during the war. People arrested under this act faced a up to 20 years in prison, and up to $10,000 in fines  (About $200,000 in today’s money). Charles Schenck was one of the 2,100 people that were prosecuted under the Espionage and Sedition Acts , as well as another prominent socialist by the name of Eugene V. Debs. Charles Schenck lived in Philadelphia at the time of the case. Prior to his indictment, he was the General Secretary of the U.S Socialist Party of Philadelphia, and greatly opposed the war effort . 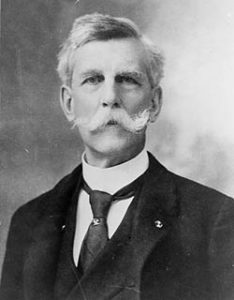 Schenck, along with fellow socialist member Elizabeth Baer, organized the mailing of 15,000 anti draft pamphlets, urging men to peacefully resist the draft. 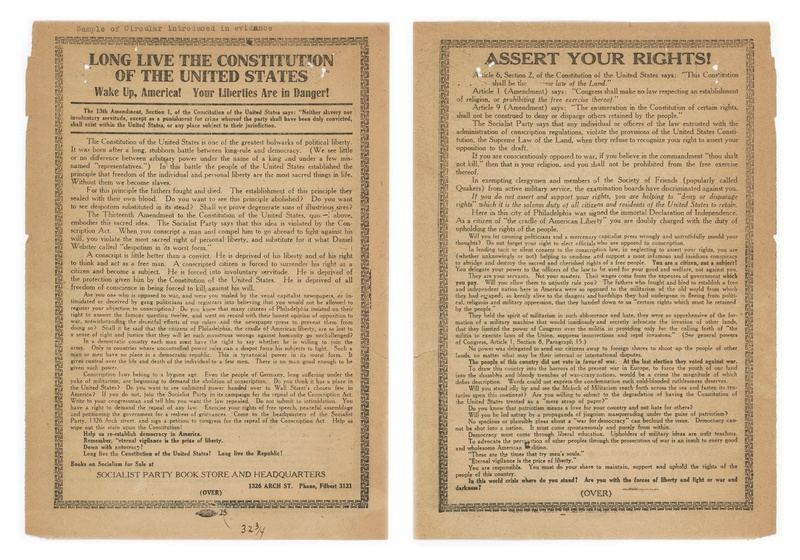 The Socialist Party of America claimed conscription was unconstitutional, as it was a violation of the 13th Amendment, which outlawed involuntary servitude and slavery . Schenck’s leaflet stated, “a conscripted citizen is forced to surrender his right as a citizen and become a subject.” Schenck believed that forcing citizens to serve for their country, was no different than forcing someone into servitude. When the federal government caught wind of Schenck and Baer’s activities, the and arrested for violating the Espionage Act of 1917. Schenck was convicted of three counts of violating the act, and sentenced to 10 years for each count . Immediately after sentencing, Schenck and Baer appealed to the Supreme Court on the grounds that the Espionage Act violated their first amendment right to free speech . 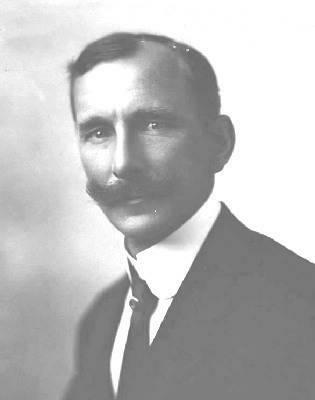 Oral arguments started on Jan. 9, 1919, and Schenck’s counsel began their defense. Schenck believed that the Espionage Act was unconstitutional, because it was a clear violation of the First Amendment right to free speech. The First Amendment states, “Congress shall make no law respecting an establishment of religion, or prohibiting the free exercise thereof; or abridging the freedom of speech, or of the press; or the right of the people peaceably to assemble, and to petition the Government for a redress of grievances.”  Schenck argued the Espionage Act was in clear violation of this amendment, and therefore, he was free to distribute the pamphlets. The First Amendment allows citizens to vocalize and protest their concerns to the federal government, to prevent a tyranny from developing. However, the Supreme Court did not agree in this instance, and upheld Schenck’s conviction. ability to speak out against any war effort. However, in 1919, the United States government was not as progressive. Fortunately, Congress repealed the Sedition Act in 1921, and the Espionage Act was left intact, but rarely used to prosecute people after World War I. 1. “Schenck v. United States.” Oyez. 4. Schenck, Charles. Long Live the Constitution of the United States. Long Live the Constitution of the United States, Socialist Party of America, 1917. 8. U.S. Constitution. Article I.